This decorative rosette for wall and ceiling in polyurethane is very easy to install and allows you to quickly obtain a magnificent result from your interior. This rosette has a diameter of 620 mm and can effectively hide appliques. It is made of polyurethane and is strong enough to withstand any cuts. 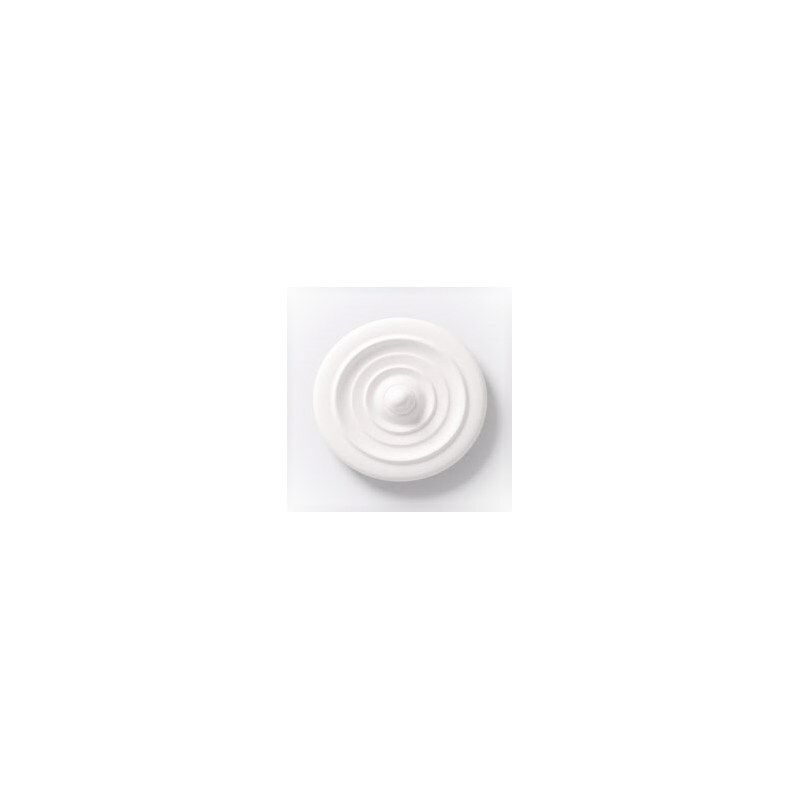 The rosette NMC M86 is sold virgin, so you will need to paint it according to your tastes. These rosettes are made of polyurethane and have benefited from the application of a primer at the factory, saving you the paints of an undercoat. They are compatible with all types of paint, but do not hesitate to try. We recommend a quantity of 110 g of glue for the installation of a room. Get extra tools, such as a cartridge gun or sponge.  NMC products are made in France with the know-how of experienced professionals, and assembled in raw materials of the best quality, guaranteeing you a real reliability.